Creating a Department that is better for both our officers and the communities we serve means putting into place policies that are based on national best practices as well as input from our members and the public. It also means providing rigorous training to our officers on those policies to be sufficiently prepared for the many situations they may face. 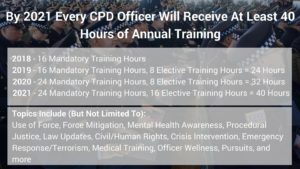 This year, CPD finalized its revised use of force policy that, for the first time in our history, was subject to two public comment periods and numerous meetings with the public and police officers to get their opinions on how to make a policy unique to Chicago. We are supplementing this policy with multiple rounds of training that will also include scenario-based courses so that our officers can apply these policies in practical situations. We will continue to evaluate and implement policies and training that will allow us to keep our officers safe and to provide better service to the city. 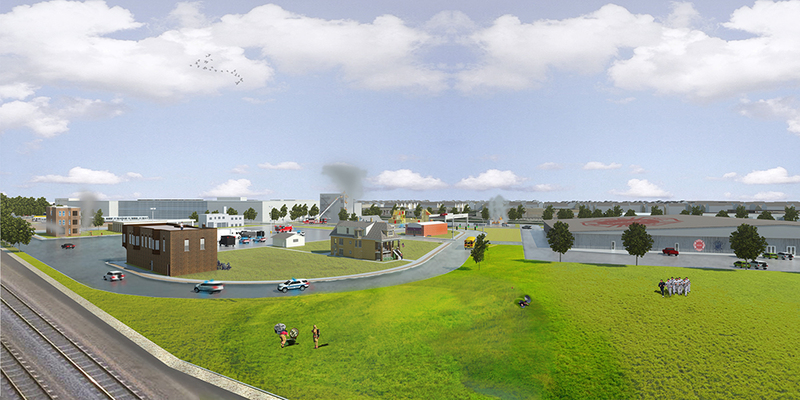 A rendering of the new Police-Fire Training Academy that will be built in the West Garfield Park neighborhood. 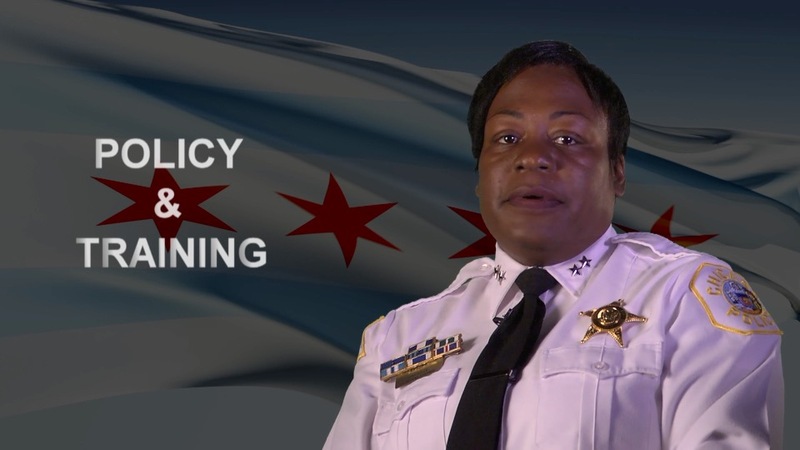 Revised Use of Force Policy – including new scenario-based training– A policy created with input from Chicagoans, Department Members, and Subject Matter Experts, including CPD’s first-ever public comment period for a policy. The revised policy went into effect on October 16, 2017. Launch of Crisis Intervention Training (CIT) – Enhances CPD’s mental health response to improve the recognition and treatment of a person experiencing a mental health emergency. Cultural sensitivity training for new recruits at the DuSable Museum – This new curriculum is part of a comprehensive training overhaul for new recruits to reflect the city’s values. Deployment of officers 100 new officers citywide – Grown by more than 1,000 sworn officers since the start of 2017.